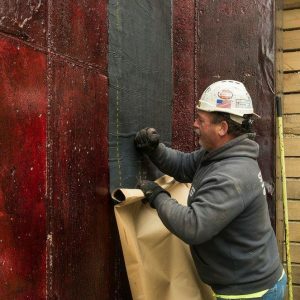 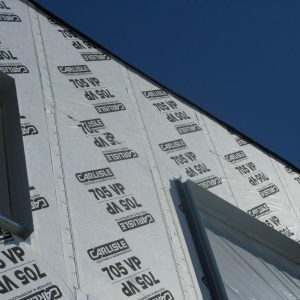 Pecora XL-Flash is an STPU liquid applied flashing and joint filler; an integral part of the Pecora XL-Perm System, a four step approach for complete air and vapor barrier protection for your building envelope. 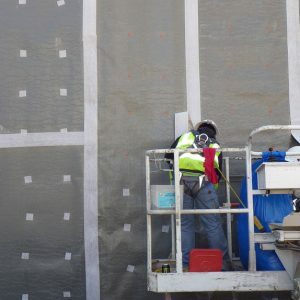 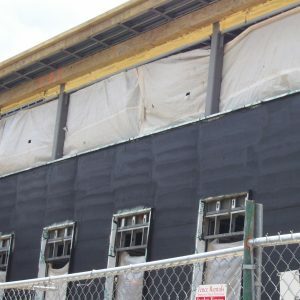 Pecora XL Flash applied to exterior wall assemblies where it functions as an air barrier and a water resistive barrier. 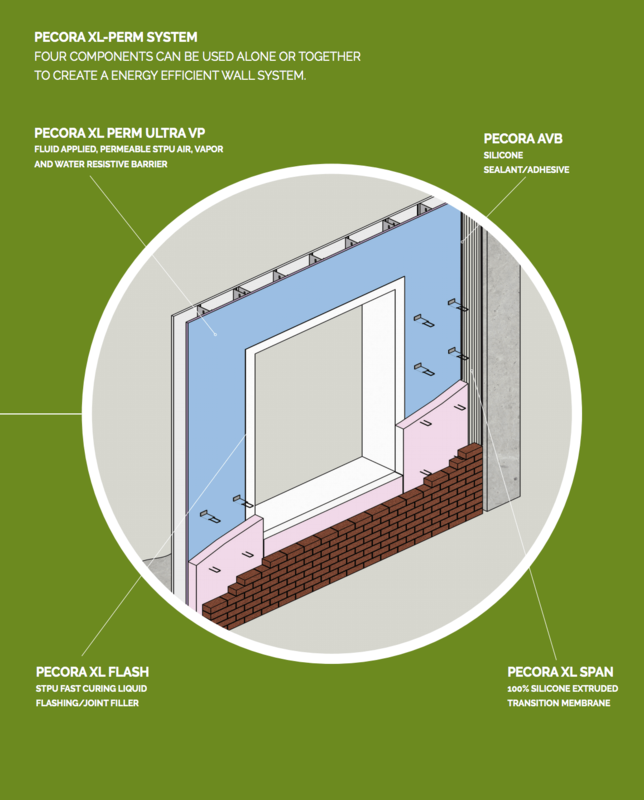 Pecora XLFlash is used to seal rough openings and detail joints and bonds to common construction materials, such as aluminum, brick, concrete, wood, vinyl and exterior gypsum board.